It’s All in the Details - Bob Zielinski walks you through all of the small, minute details of each Patio Enclosures room. Learn the differences between the many types of glass we offer. Hear all about the unique screens we use in our rooms. 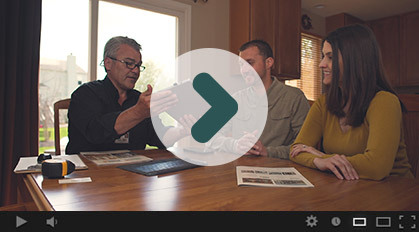 Gain perspective on how our locking system will keep your family and investment safe. 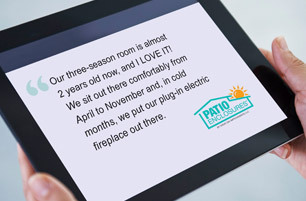 At Patio Enclosures, it is truly all about the details. 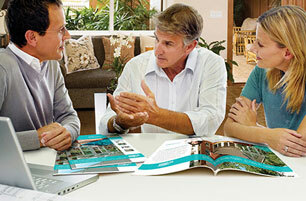 We come to your home for a design consultation to ensure all of your questions are answered. 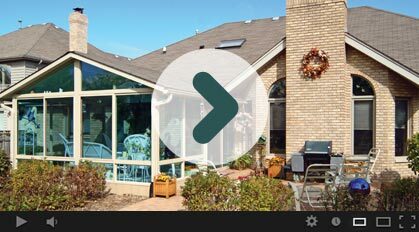 Discover the versatility a sunroom addition offers. What will you use your perfect space for? 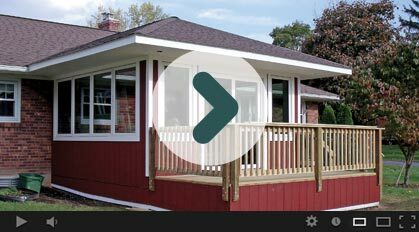 Considering a sunroom addition? 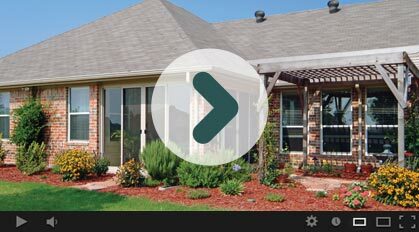 View some completed projects and discover why our customers love their rooms. 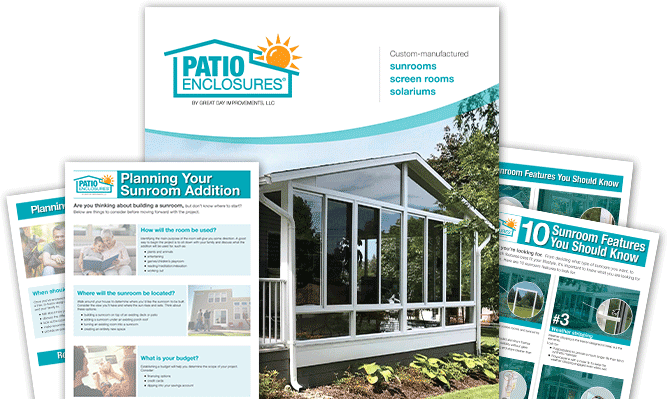 Bob Zielinski walks you through all of the small, minute details of each Patio Enclosures room. 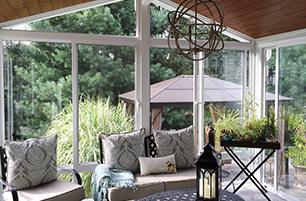 Discover the beauty of a sunroom that you can enjoy year-round! View photos of our four season room options. This video features images of our many options for three season rooms, including frames, glass types and more. 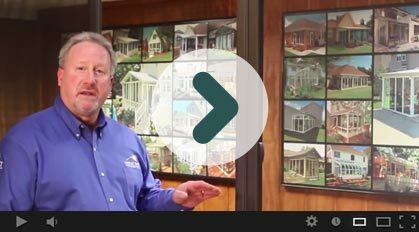 In this video you'll see how a traditional sunroom can serve as a great room addition for your home. 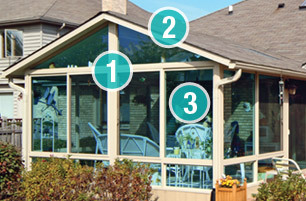 Find out how a screen or glass porch enclosure can increase the time you spend outdoors. View numerous images of our screen rooms ranging in frame colors, décor and sizes. 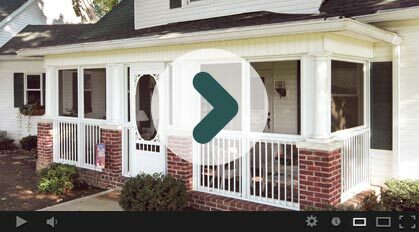 This video features images of the many sunrooms that Patio Enclosures has installed over the years. 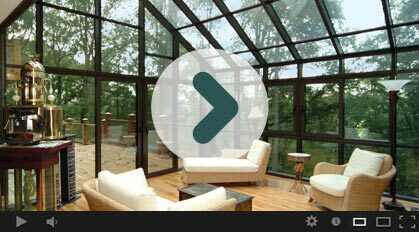 This video will provide inspiration for your own space and showcases our many solarium products. 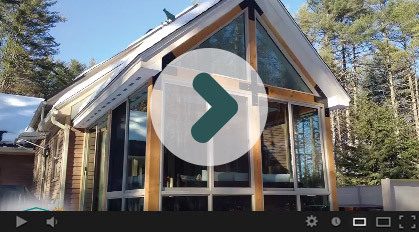 Very cool time lapse video of the complete construction of a sunroom from start to finish. 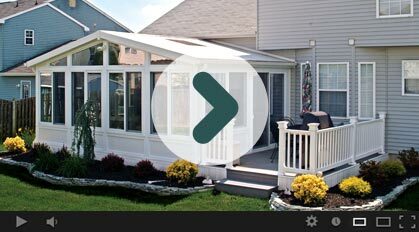 Have you been thinking about a sunroom? 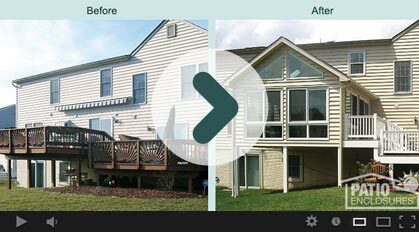 Watch our before and after video and get inspired today! 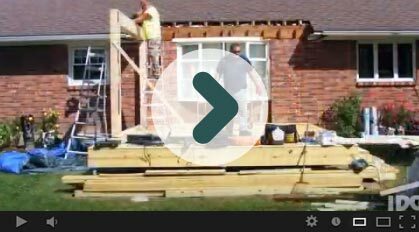 Watch the time lapse video of this traditional sunroom addition being built in Scotia, New York. 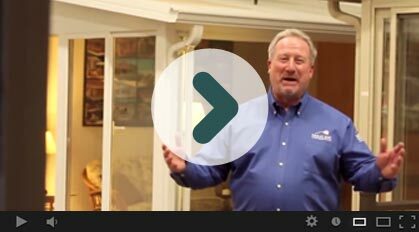 Join Bob Zielinski on a tour of our Macedonia, Ohio Showroom located at 700 East Highland Road.